Advanced 3D animation might just be the animation challenge you need to discover your creative side. Learn about 3D and live video incorporation. 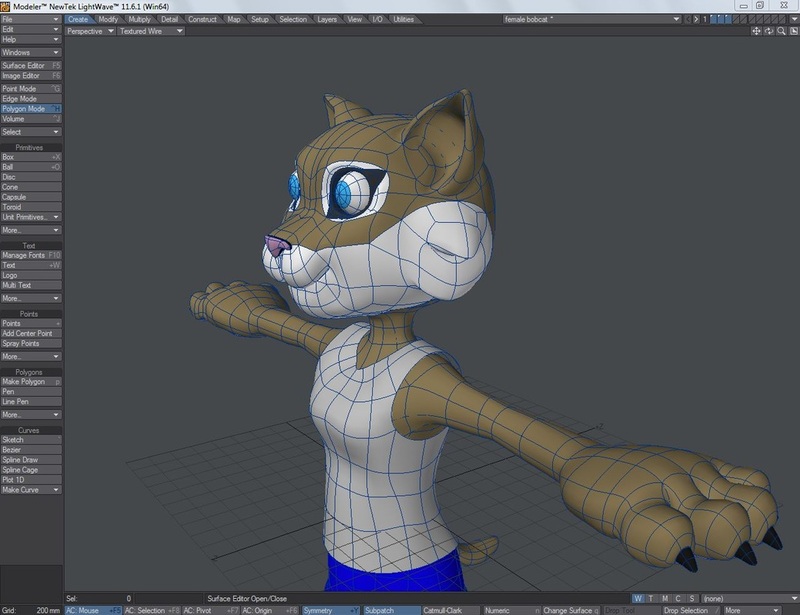 Master modeling, rigging, mo-cap, and animating your original 3D art. Students in Advanced 3D are expected to compete in BPA or UIL. Additional contest are available, but this is a performance-based class. Students are responsible for securing their eligibility to compete in school-sanctioned competitions. Advanced 3D Animation is a double blocked dual credit class.